A growing number of iPhone and iPad users are taking to Apple’s Support Communities forums to complain about slow or unreliable Touch ID performance after applying Apple’s iOS 9.1 software update to their devices. 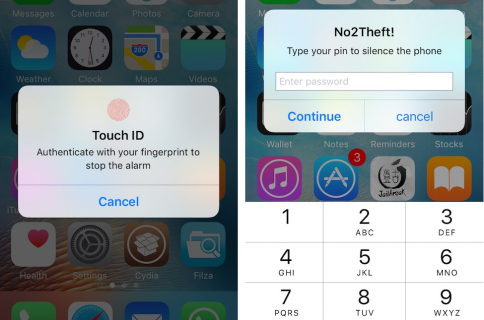 In addition to slow response times and unreliable performance, other issues plaguing an unknown number of users include Touch ID stopping working altogether on their iOS 9.1 devices. According to some posters, performing a hard reset of their affected devices helps alleviate the issue. Others, however, insist that the problems persists even after performing a factory reset and then setting up their device as new in iTunes. Another user who said Touch ID was working normally before installing iOS 9.1 claims that Touch ID stops working after the device enters low power mode. Making matter worse, the affected customers are unable to roll back to a previous version of iOS because Apple has stopped signing iOS 9.0.2. Are you experiencing Touch ID woes on your iPhone and iPad?